Thank you for inviting us ! 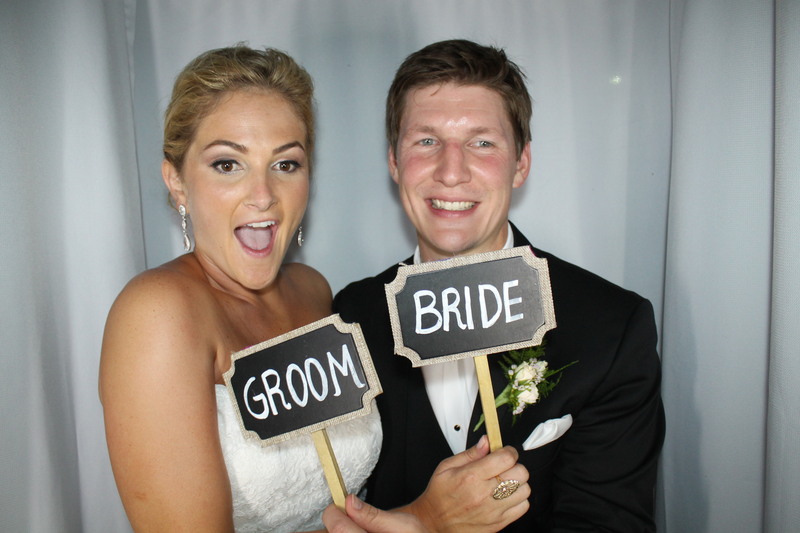 Click Here to download your Photo Booth images from last night! Use the password provided at the reception. Like us on Facebook and show us your love.